During one of my trips to Asia with my family in the summer holiday season 2018. 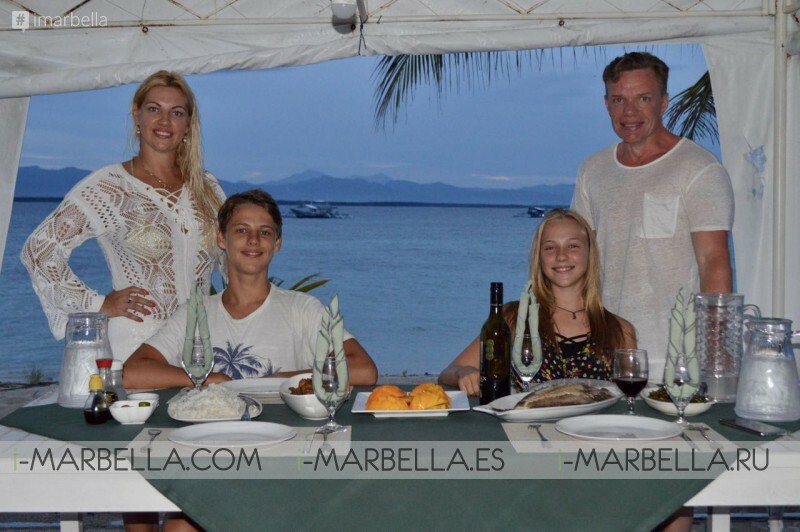 We visited Philippines Manila and enjoyed a 5 day trip to Palawan. Veiko and I also had a Honestum Est business meeting there. 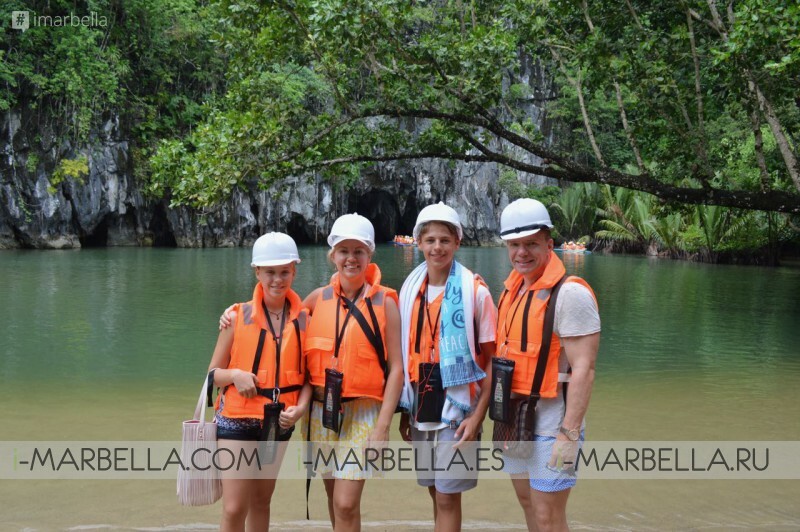 At the time we were in Palawan we had the chance to go to the longest underground river in the world and had a couple of vacation days on a private island together with my family. The Puerto Princesa Subterranean River National Park is a protected area of the Philippines located about 80 kilometers north of the city center of Puerto Princesa, Palawan, and which contains the Puerto Princesa Underground River. 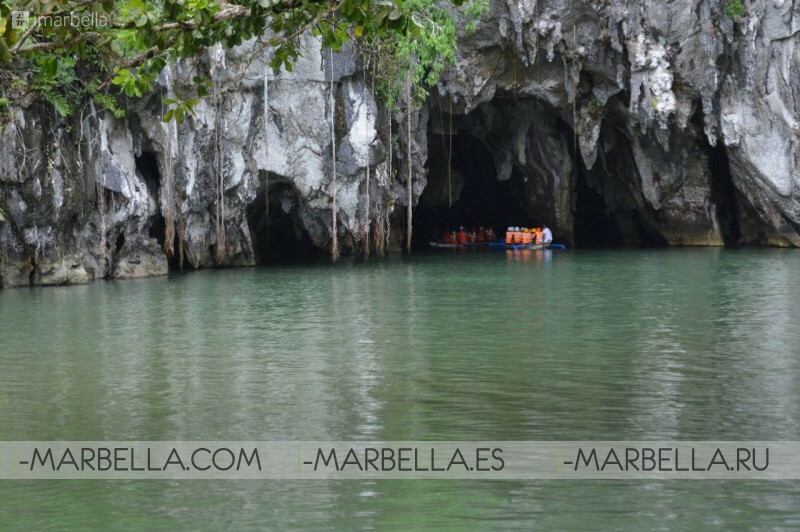 The river is also called 'Puerto Princesa Underground River'. The national park is located in the Saint Paul Mountain Range on the western coast of the island. It is bordered by St. Paul Bay to the north and the Babuyan River to the east. The City Government of Puerto Princesa has managed the National Park since 1992. 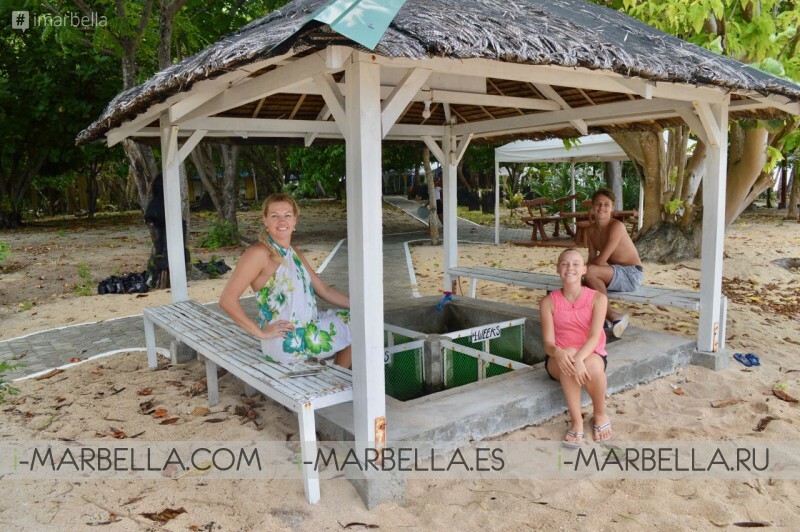 The entrance to the subterranean river is a short hike or boat ride from the town Sabang. It was listed as a UNESCO World Heritage Site in 1999 and voted as a New7Wonders of Nature in 2012. It also became a Ramsar Wetland Site in 2012. It was exciting to experience St. Pauls Underground River Cave which is more than 24 km long. We were able to take a ride inside the cave 1,5 km a fantastic experience. We were not able to shot pictures inside, it was very dark then the camera stopped working since it was quite wet. The highest point inside was over 75 meter. It was long and fearful. bats were everywhere flying. To be honest, I was happy to come out of Cave. ARENA Island, Palawan, Philippines was a true living paradise in nature. In the island were over 20 peacocks. It was so fantastic! you can simply get up from your bed and see from your balcony 6-8 peacocks. 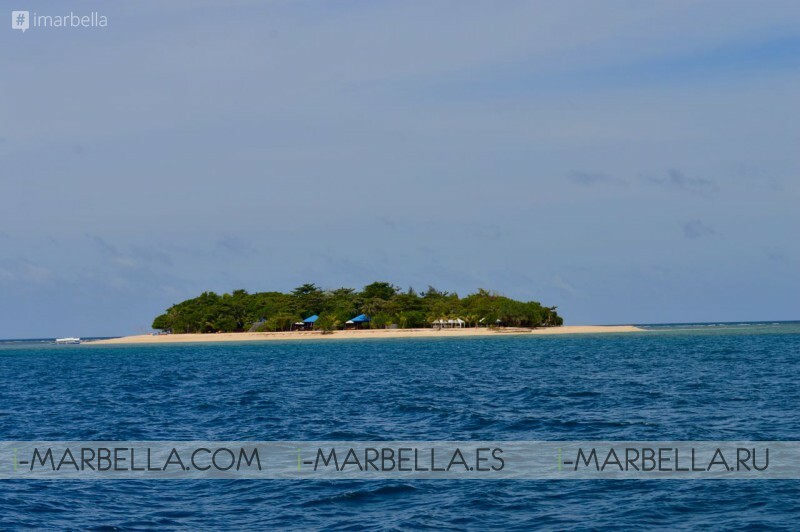 The Philippine has over 7500 islands. Arena Island is small with 12 minutes you are walking around the island. Of course, our villas were on the beach and seasides. No Internet but with full board meals. Perfect for relaxing. One day was raining, we were swimming and had fun in the rain. We will definitely remember this trip for a lifetime. Another interesting fact about the Arena Island is that they protect Turtles and help Turtles breeding. 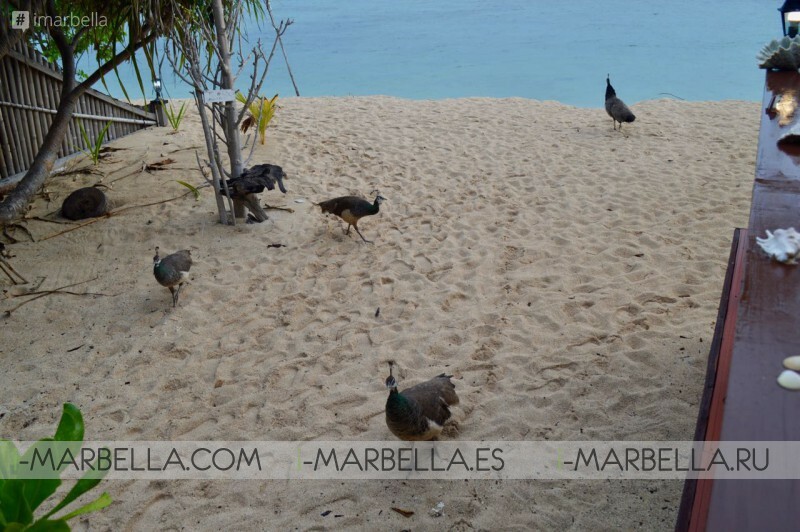 The many turtles on the island come to lay their eggs on the beach. Every day people in the Island is checking around the island and controlling if that they mommy turtles have been on the beach so if they find the location, they sign it and exactly with 2 months they take out turtles and bring them to a turtles pool for 4 weeks to grow them stronger. and after 4 weeks they let them go to the sea. Our family experienced this blessing moment to free. 4 turtles in the sea. This was one of the kindest moment you've never forget and gives you such strong emotional feelings. 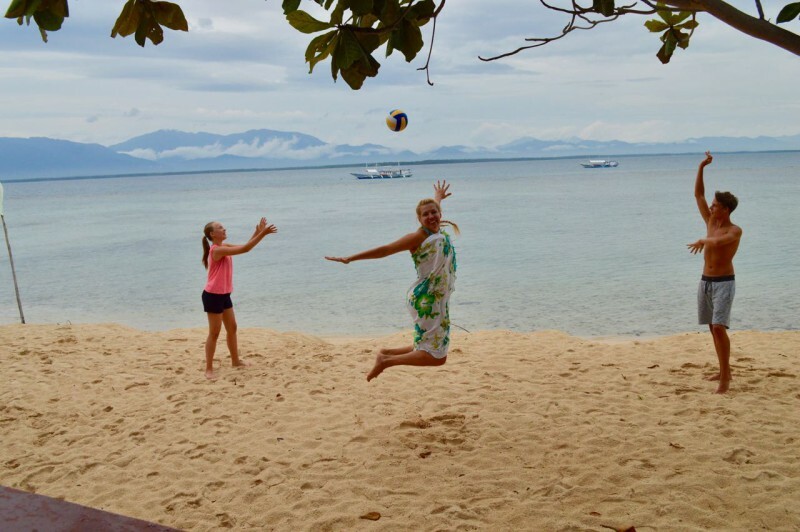 Annika Urm Blog: What am I doing in Asia?